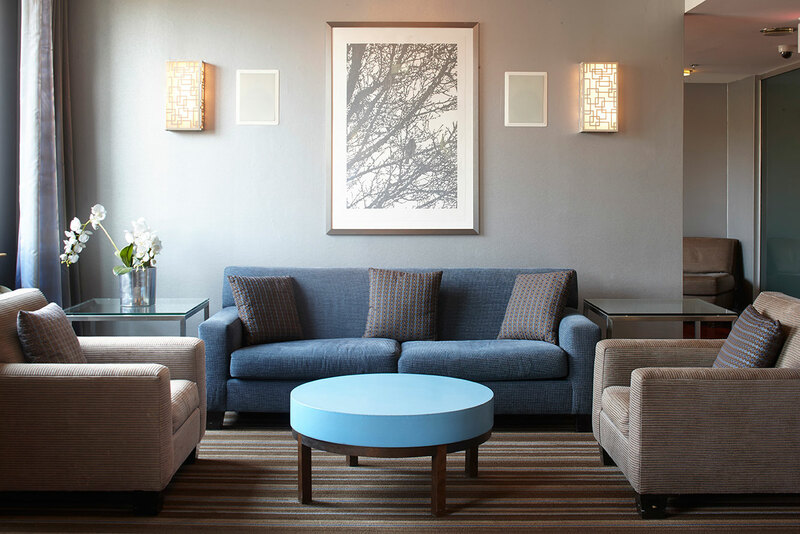 Meet a friend, a colleague, or a client in our warm and inviting lounge. Or take a load off and relax on our couches. This is your home, too.